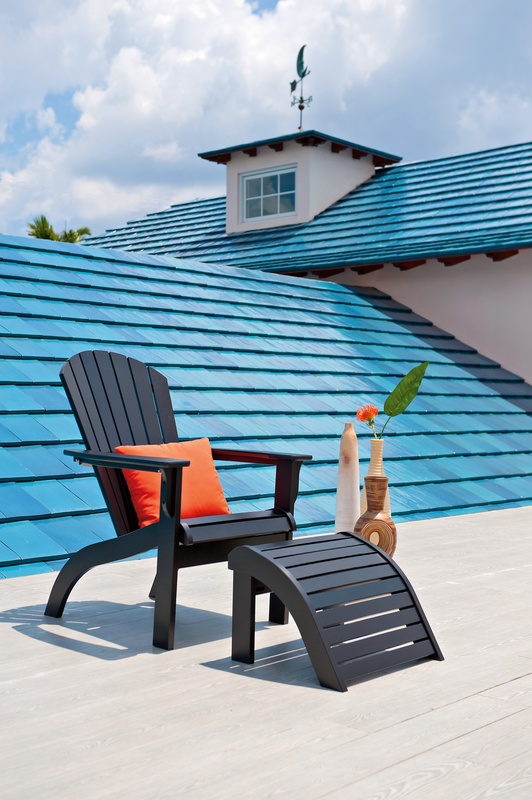 When it comes to Florida, summer is almost a year round phenomenon, and this means that keeping the right poolside furniture is crucial. 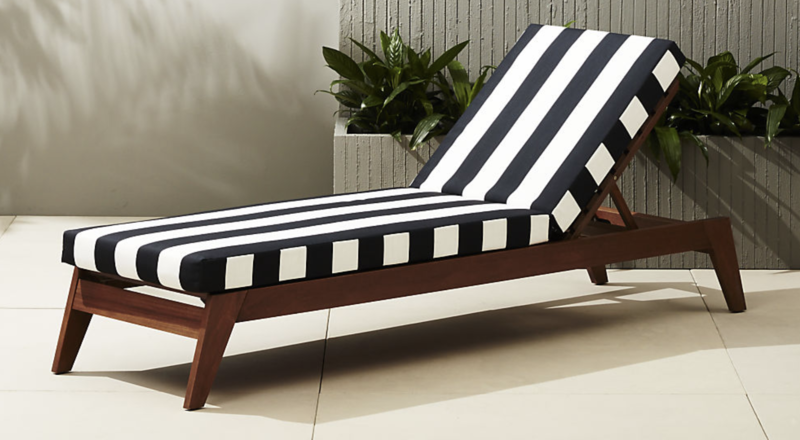 Whether you’re looking for the perfect tan or a spot to dry over, we’ve curated the top 5 poolside furnishings to lounge on this summer! One recommendation for all poolside furniture is to make sure that you purchase from good quality brands so that it wont wither away in just a few years. Check out our article on the best quality furniture brands to get an idea of what to shop for. 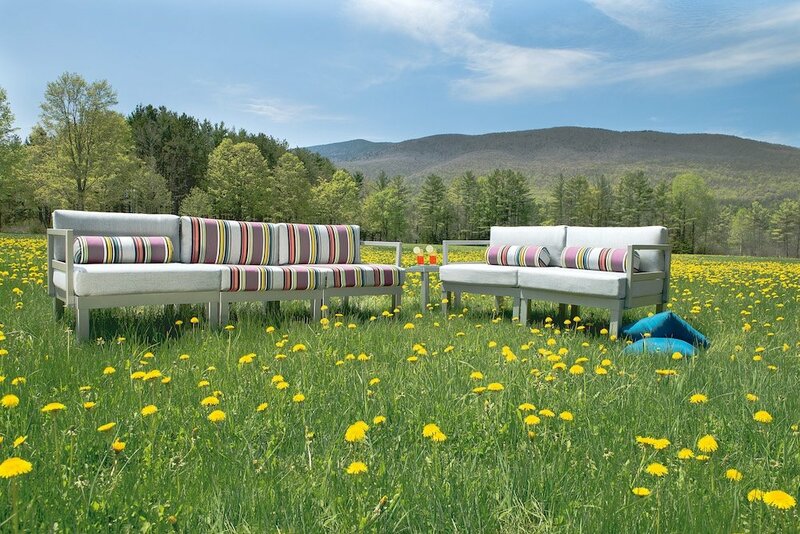 Outdoor daybeds allow you to take a nap outside and they are a staple of vacation resorts and upscale hotels. Youll love the feel of the daybed while you listen to the sound of water lapping in front of you. 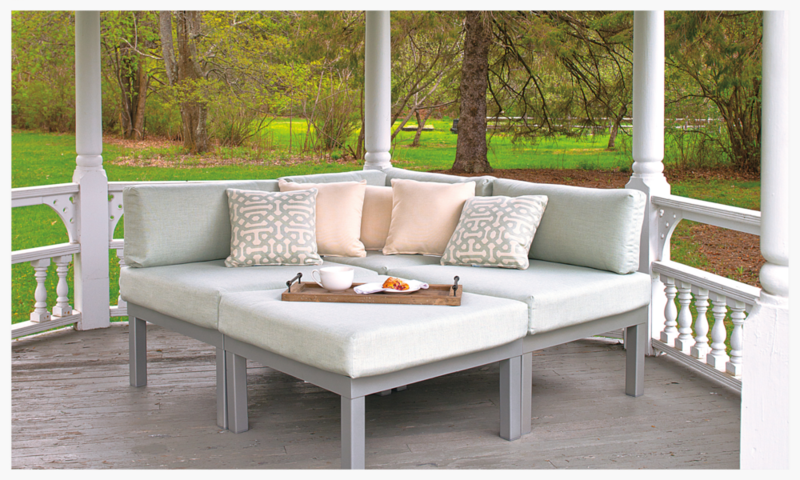 We recommend that you protect your outdoor daybed with a furniture cover to reduce sun exposure. Unlike the daybed, the chaise lounge allows you to have an angled support that keeps you from falling asleep while comfortably perched above the bed. Among the different brands that carry chaise lounges we recommend Telescope furniture and Lloyd Flanders for their design and durability. 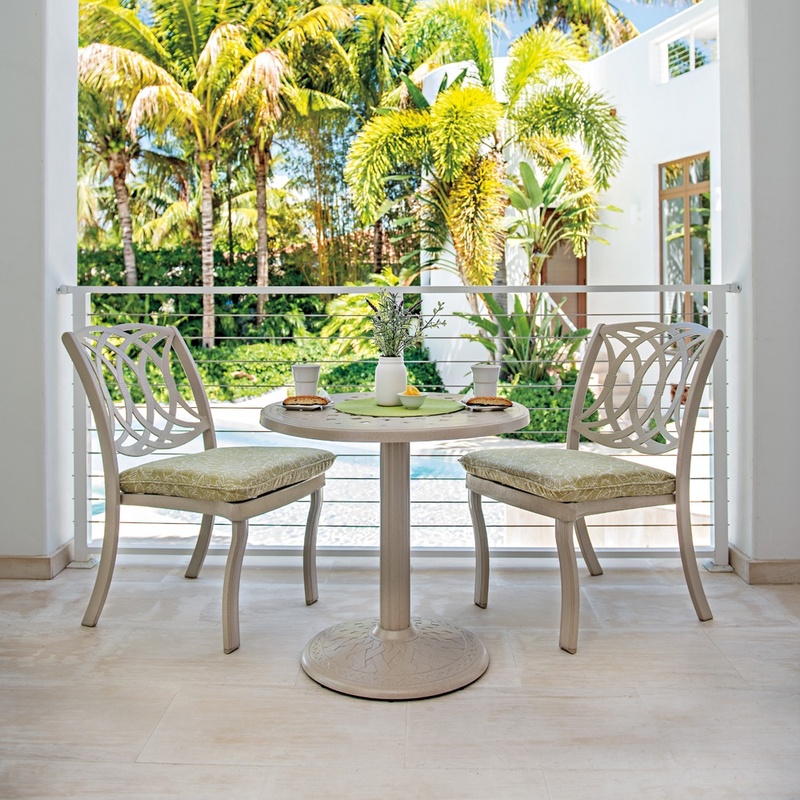 Bistro sets usually come as a pair of chairs with a small side table, and are made to facilitate conversation amongst long-time friends and new acquaintances. You can set up the bistro sets in groups around the rim of your pool. They make for an intimate spot to socialize after dinner and enjoy the pool view. A staple of the patio furniture world, outdoor sectionals work best when positioned on the slab leading up to the pool. These sectionals come in modular pieces that allow you to rearrange them in your own unique combination. You can pick the perfect shape, color or size to fit the theme of your home. Adirondack chairs are a staple of poolside and beach side decor, reminiscent of summer itself. These chairs are famous for their low-profile, classic design that features armrests and deep-seating. Hotels and resorts all over the world have used these chairs near pools and beaches for decades since they are a timeless design for relaxation. Lastly, you can find them in recycled eco-friendly plywood materials. Now you can lounge poolside in style and comfort with any of these sets!